Our delayed posting is no reflection on the bad-assery of our September and October athlete of the month’s!! 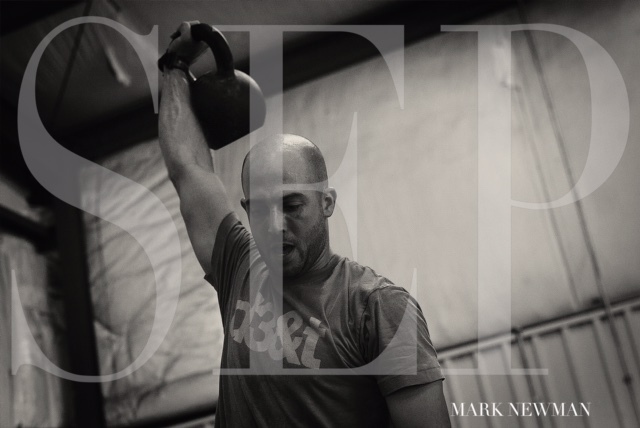 Mark! man. does he deserve this. VONDA. Don’t we all just love her?! 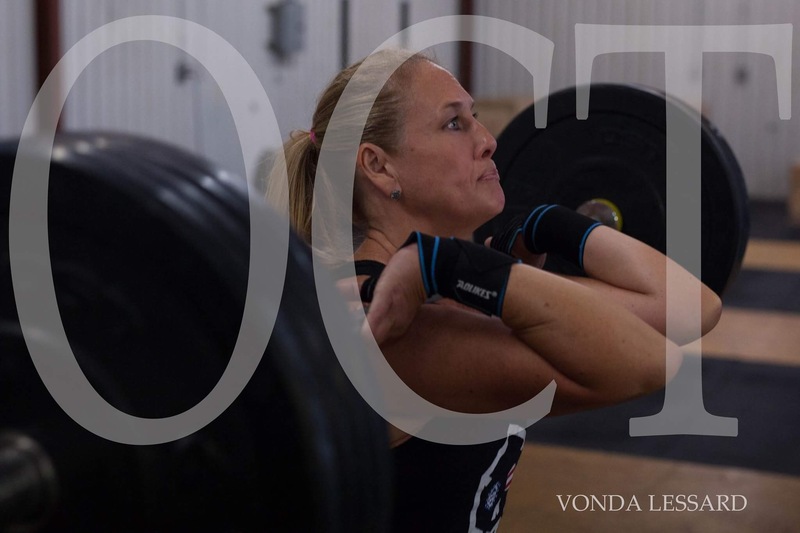 There aren’t enough positive things we can say about Vonda – she could be having the most miserable day, but she makes her way into the box, and gives her all. She can be found coming early or staying late to cheer on her fellow BCCF-ers, and puts in the extra time when its needed, to help improve herself, as a whole. BUT, Vonda is modest. She will be embarrassed that this honor is being awarded to her, and she’ll think someone else deserves it – but thats the thing about Vonda!! She’s not boastful, and we can’t love her enough for it. VONDA. you deserve this girl. Congrats!